Theft of tractors, machinery, quads and tools from farms, workshops, sheds and vehicles is a serious problem. Tracking devices are an effective way to help protect your investment. 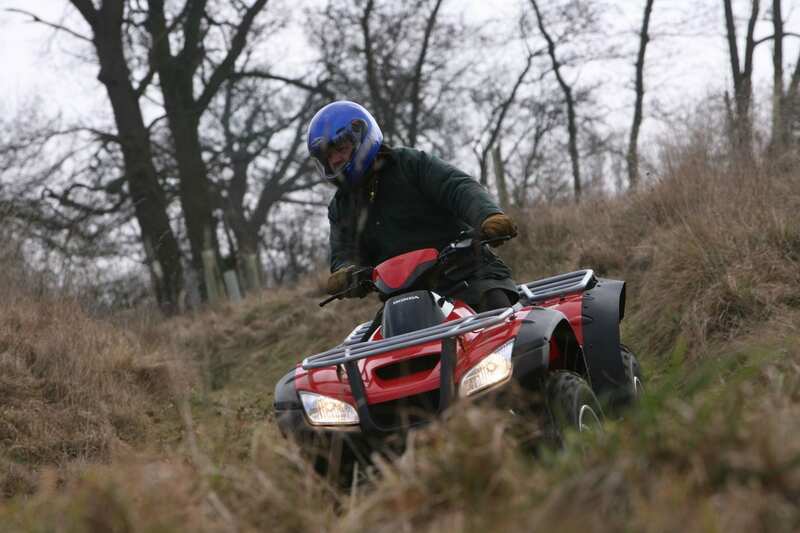 Last month Avon and Somerset Police recovered two quad bikes within hours after they were stolen from farms in Somerset. Both bikes were found using tracking technology. As well as reducing the chance of your machine being stolen and raising the chances of stolen machinery being recovered tracking devices can also reduce your insurance premiums. 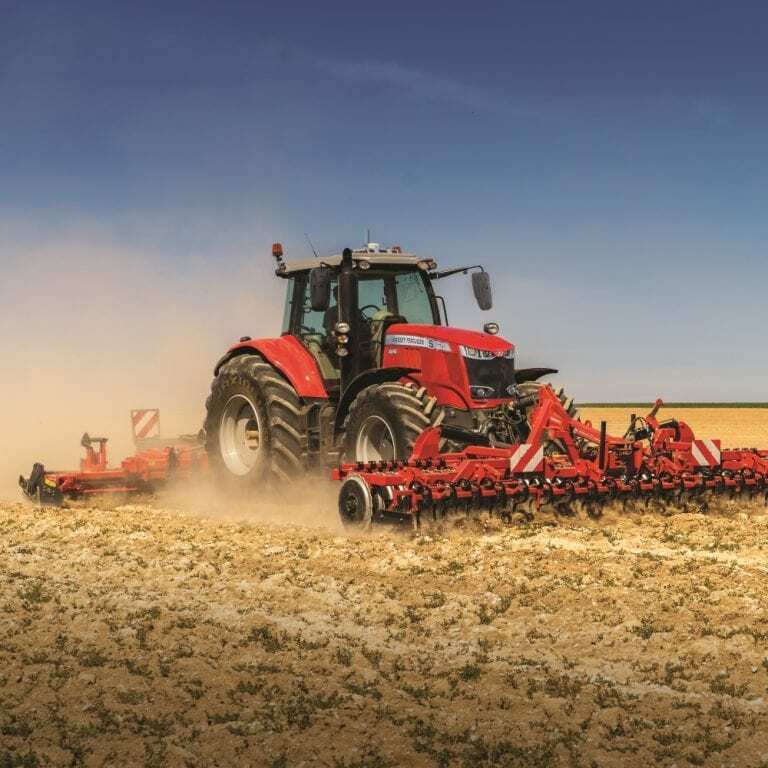 A range of options are available from C&O to protect your machinery. Customers who insure with NFU are eligible for discount on datatag – details available from NFU member’s helplines. 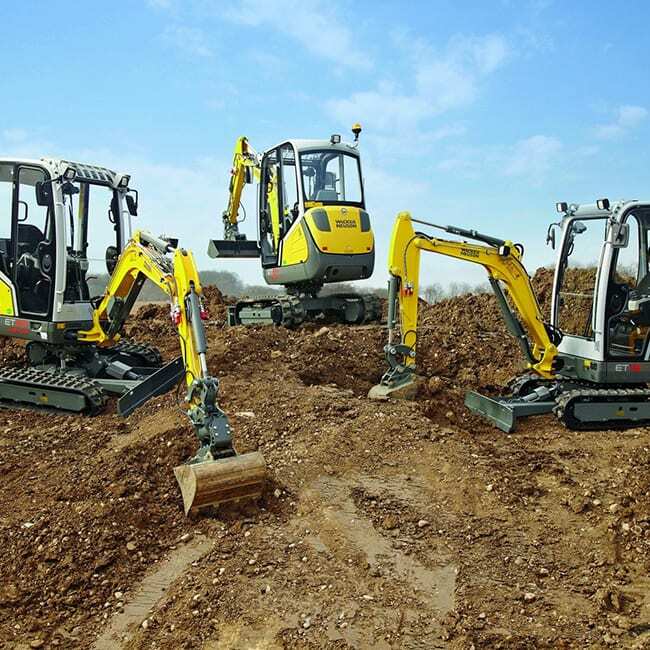 – Yearly insurance savings possible Datatag also produce systems for compact machinery, such as ATVs and attachments. 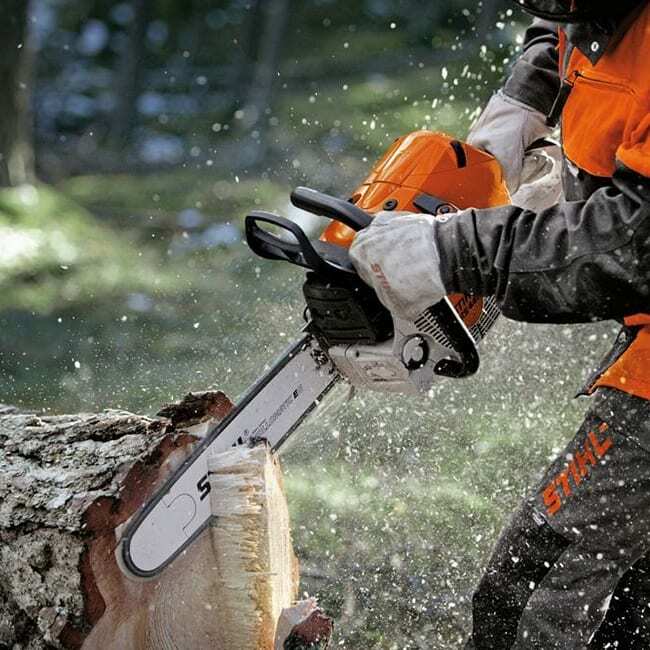 Power tools and small tools are just as vulnerable to theft. C&O now stock Datatag’s kit for small tools. Each kit contains 1000 datadots in a UV trace adhesive which can be applied to any part of the tool. The quantity of dots make it virtually impossible for criminals to locate and remove all the identifying microdots and easy for the police to identify. The kit also contains a Datatag tamper evident label with a unique id number, warning thieves that the tool is protected. In stock at Blandford – we can ship to other depots in 24 hours.